Lisa Genovese visiting instructor available for private and group yoga sessions February 22nd - March 1st. Yoga Teacher Training completed with Indira Kalmbach in Pavones, Costa Rica in 2012. Since completing teaching training, Lisa has traveled the world offering private and group sessions from South Africa to the United States. 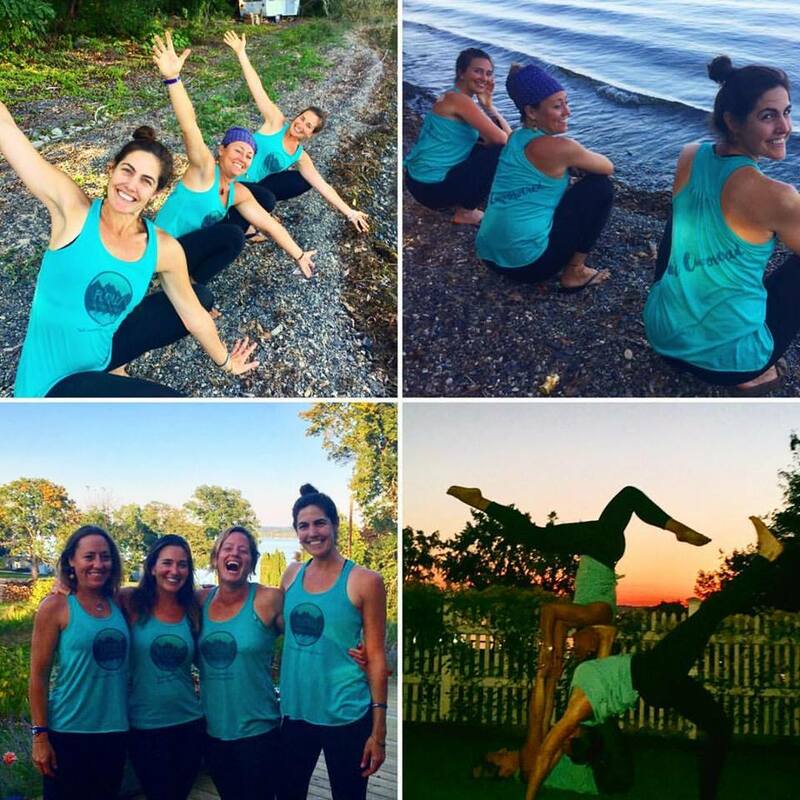 Lisa currently resides in her hometown within the Finger Lakes of upstate NY where in addition to her traveling yoga business, Yoga 2U, she owns and operates a cooperative health and wellness studio and is an independent college counselor. Private or group sessions offered in the comforts of your own home, vacation rental or beach. You chose the location, she'll bring the yoga!